This entry was posted in African American, Creative Non-Fiction, Essay, Family memories, Food, Life Stories, Memoir, values and spirituality, Writing from the heart and tagged Commentary, Feelings, life and food, Life Stories, memoir, Reflections, story telling, values and spirituality, world view, writing from the heart. Bookmark the permalink. Thank you, my dearest, for such a loving wish for us. Relaxation and joy. You’ve articulated exactly what I ache for but hadn’t quite put it to words. I’ll take your wish into my heart and hold it dear. Oh! Even after speaking with you last night, I am moved again by your comments. Thank you, Dianne. What a beautiful scene you conjure up here. Very relaxing. By the way, I have a small statue of Kuan Yin in a small garden outside my window. For some reason she always sets me at peace. Since she is just an inanimate piece of plaster or whatever she is made of, it is really amazing how she seems to radiate peace and compassion from somewhere inside. 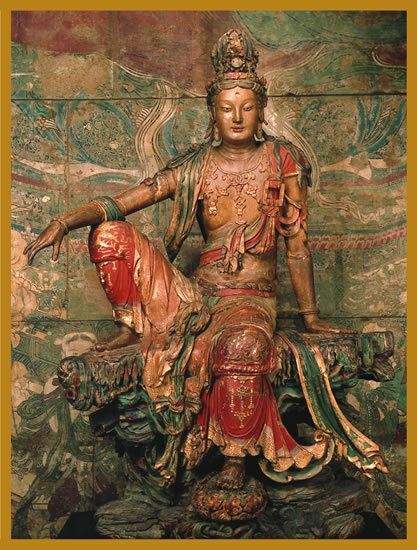 Yes, isn’t Kuan Yin amazing? I love that she lives in your garden.